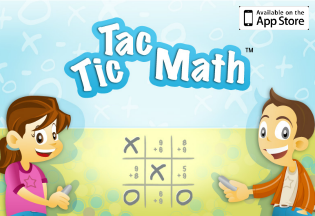 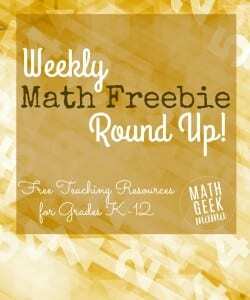 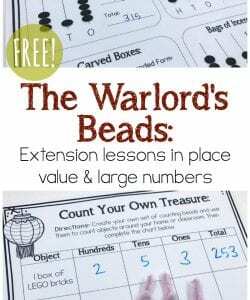 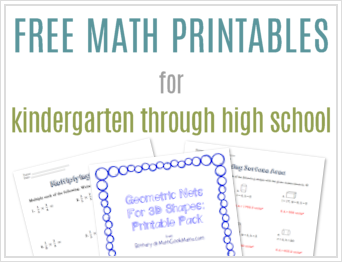 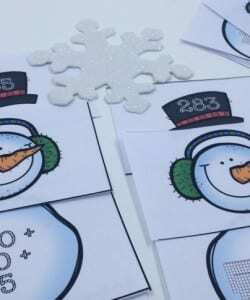 Weekly Math Freebie Round Up! 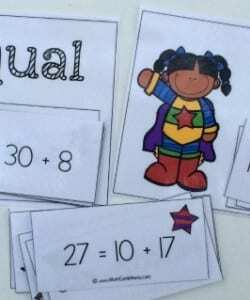 Equal or Not Equal? 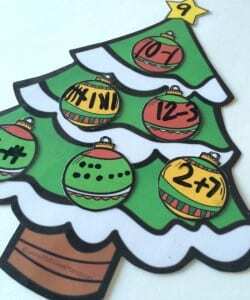 THAT is the Question!